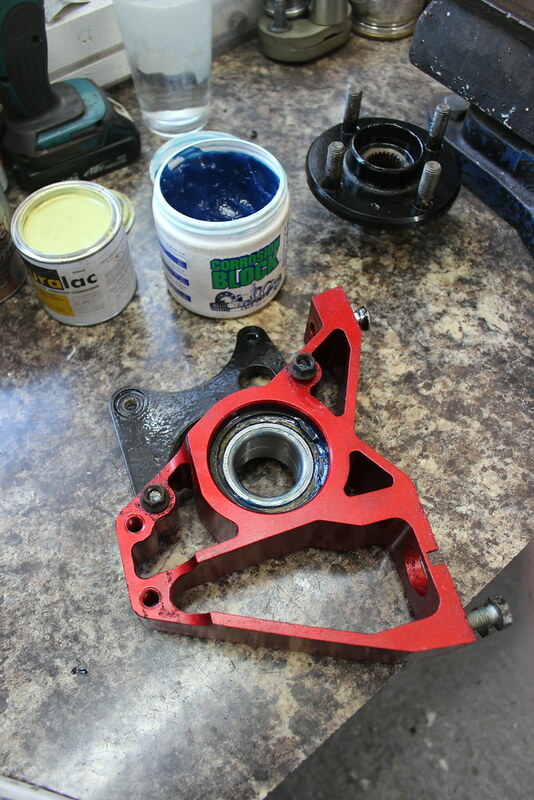 Just a couple of bits to assemble before parts go back on the car. 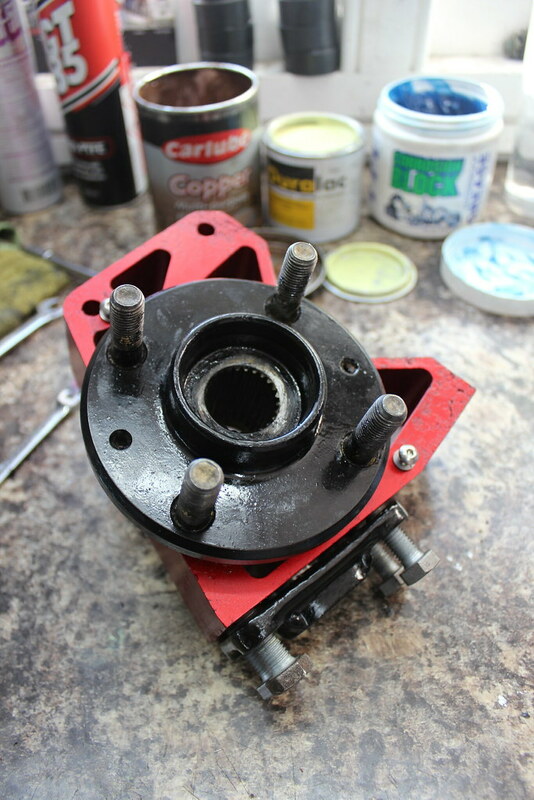 The rear caliper brackets need to be fitted to the hub carriers before the drive flanges can be pressed into the bearings. 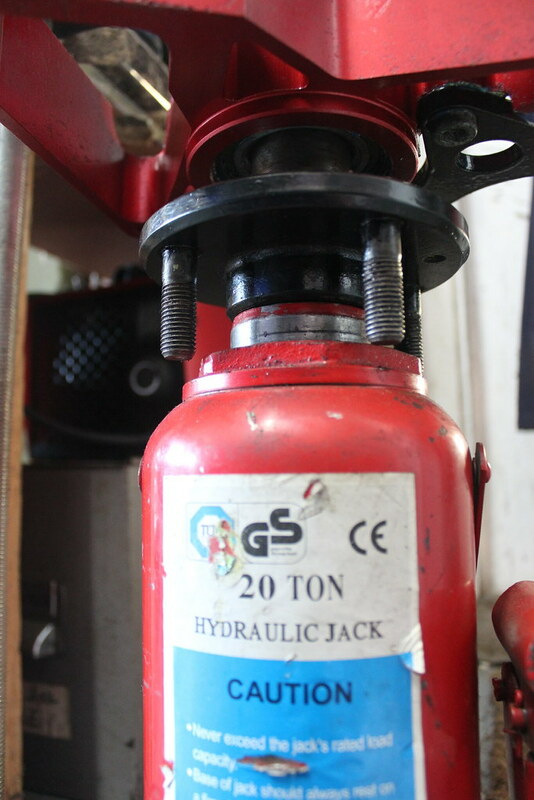 This is because access to the allen head bolts is restricted when the drive flange is in place. 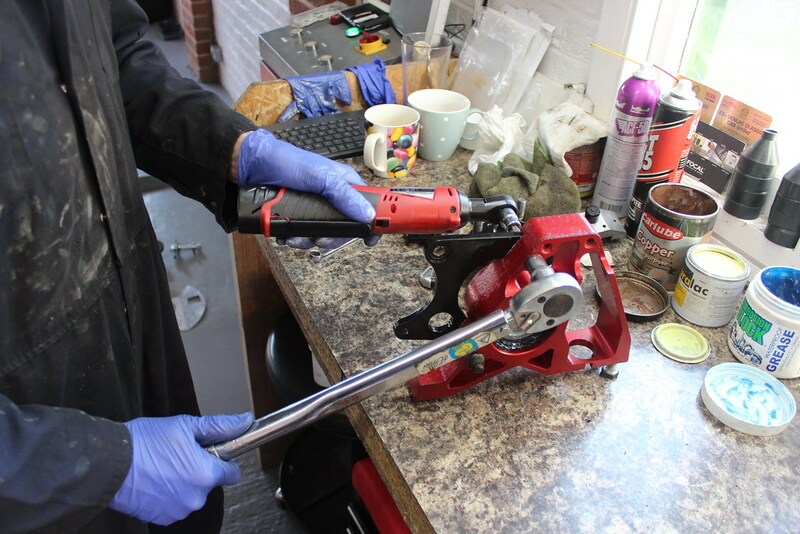 With the drive flange removed, many people take the opportunity to cut a slot in the drive flange so an allen key can be used on the bolt without removing the drive flange. 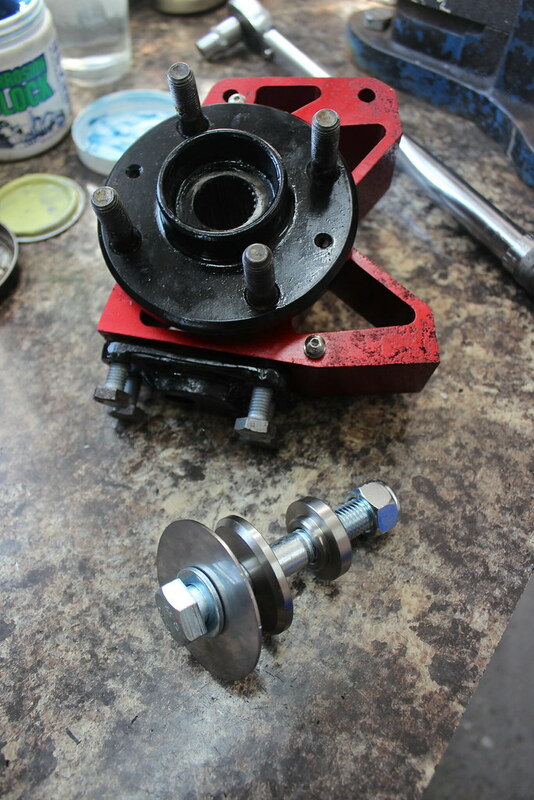 I decided against doing that as cutting an allen key down to fit behind the drive flange or cutting a section of hex/allen key to fit in the bolt head to then fit a spanner on seemed doable to me. 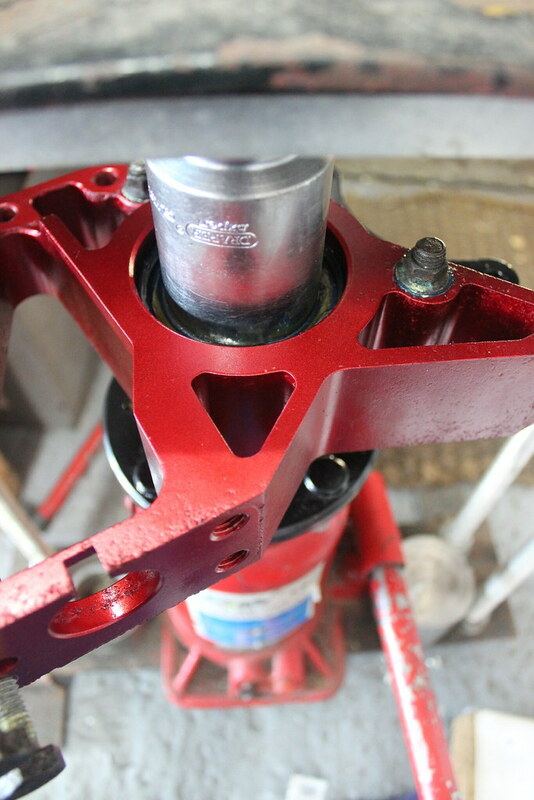 Bracket and bolts in place with a little bit of grease and Duralac. 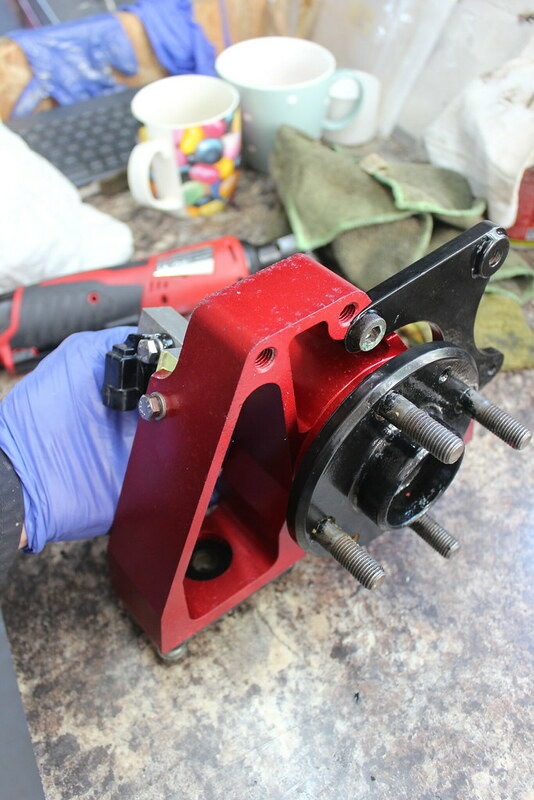 Getting the bolts torqued up correctly. 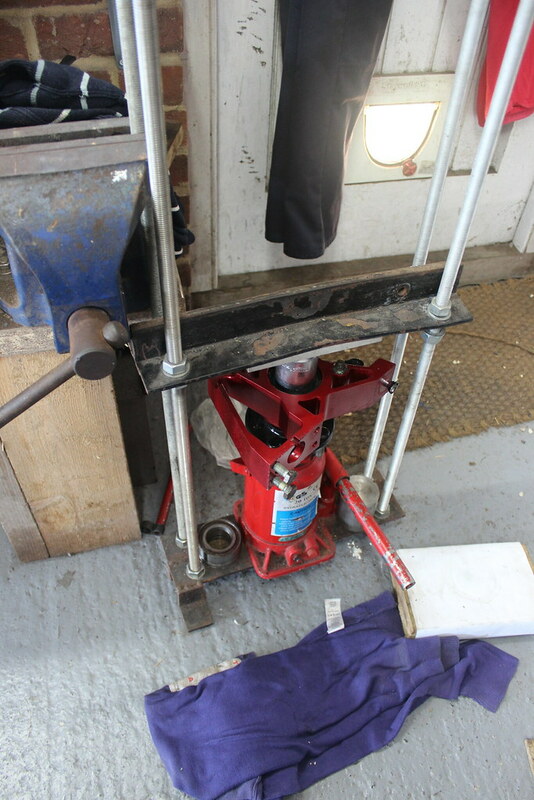 Pressing a drive flange in. 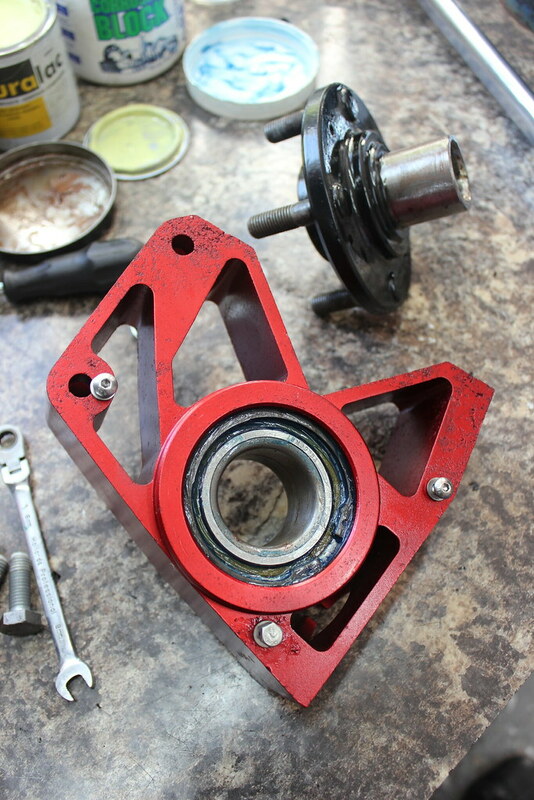 The important bit here is to support the inner race of the bearing with something like a large socket. 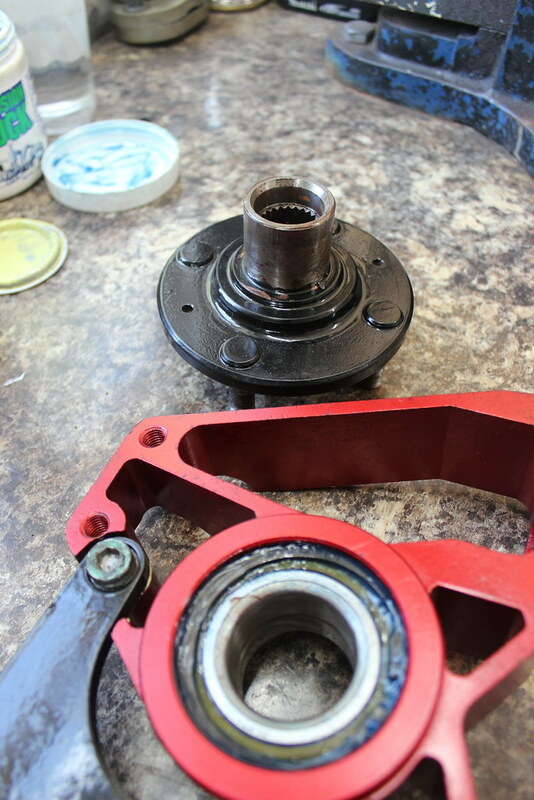 Otherwise the bearing could be damaged as the flange is pressed in. 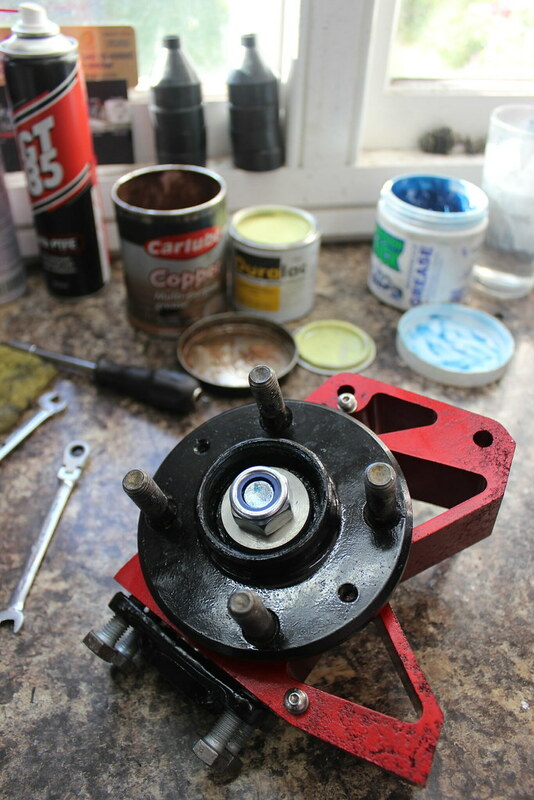 Done, speedo sensor fitted too with a little Duralac and some new stainless bolts. Fronts too. Notice the new stainless bolts for the disc guard. 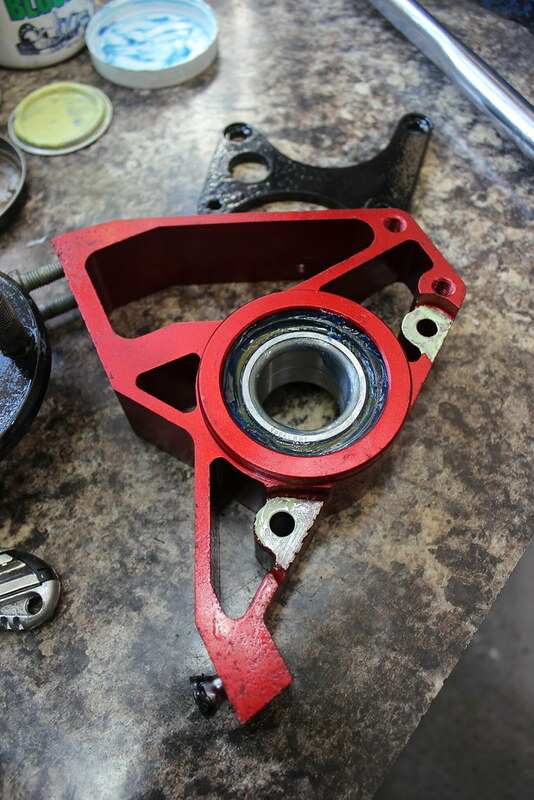 The middle one has to be fitted before the drive flange is fitted. Fitted in place. 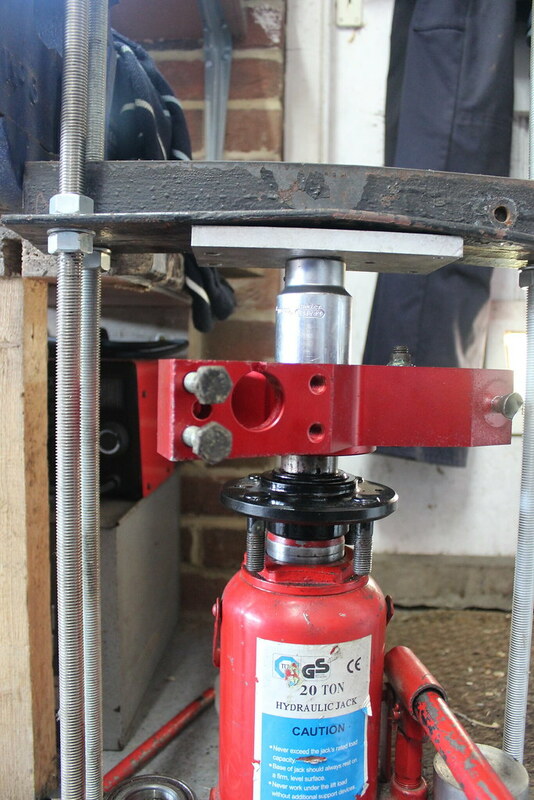 They will be tightened properly to the high torque required once they are on the car.